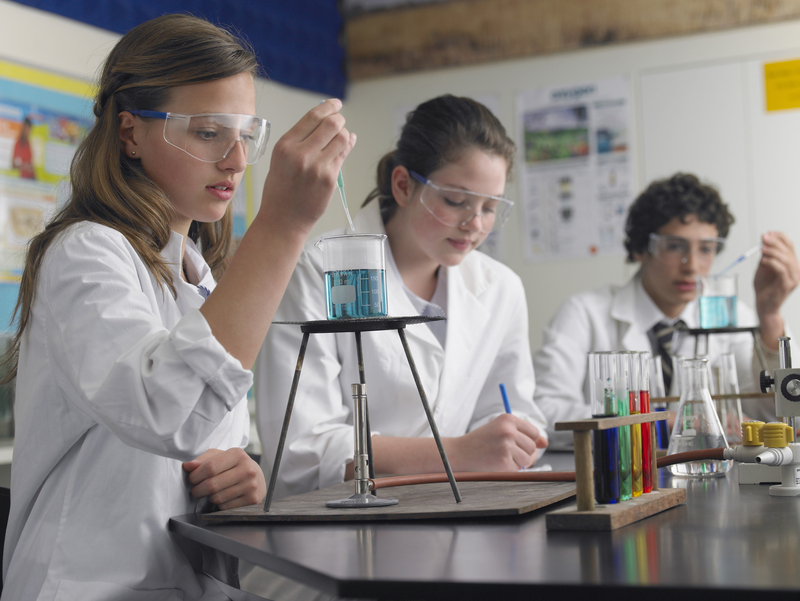 The Primary Science Teaching Trust is accepting nominations for the 2017 Primary Science Teacher of the Year Awards. Invitation to the teacher to become a College Fellow, giving them access to additional funding and professional development opportunities. There is a nomination form to download and complete. The form can then be uploaded and submitted online. The deadline for nominations is 5pm, 13th July 2018. 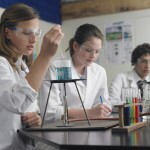 More information can be found on the Primary Science Teaching Trust website.